Punjab Nahi Jaungi still goes strong after 126 days in cinemas across Punjab! One movie that stands out in the history of Pakistani cinema since its revival happens to be none other than Punjab Nahi Jaungi. The film released last year on September 1st and is still going strong after a total of 126 days in cinemas across Punjab. Punjab Nahi Jaungi with its beautiful story and perfect execution clicked with the audiences not only in Pakistan but around the world as well. 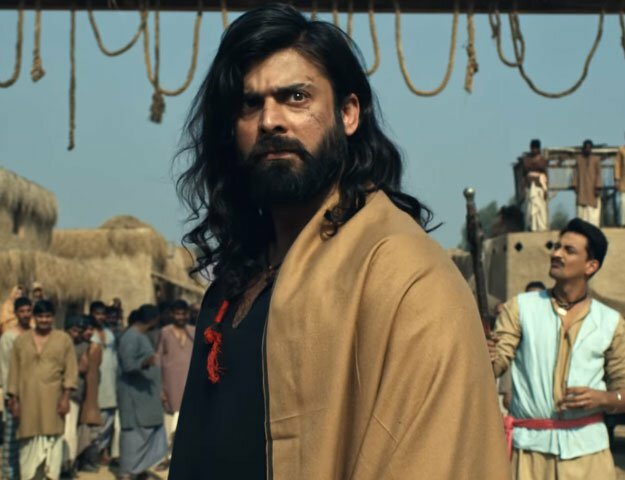 The film became not only the highest grosser in Pakistan but also in UK it was ranked as the best Pakistani film to release in terms of number and reviews as well. 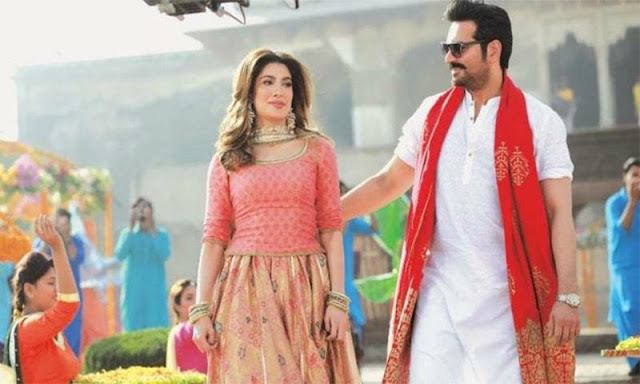 Written by Khalil ur Rehman Qamar, the film saw the return of the hit pair Humayun Saeed and Mehwish Hayat. The audiences fell in love with them when they appeared together in the drama Dillagi and therefore the fans wanted to see more of the two with the film. Directed brilliantly by Nadeem Baig, Punjab Nahi Jaungi released on Eid ul Azha 2017 and its dialogue especially Help Me Durdana by Humayun Saeed became the most talked about dialogue of the year. With Universal Cinemas in Lahore having put up their schedule till 4th January 2018 we saw Punjab Nahi Jaongi having two shows running daily. Along with this, Sozo world cinema, Cinestar ATC and Cine Nagina in Faislabad are still playing Punjab Nahi Jaungi on a daily basis.